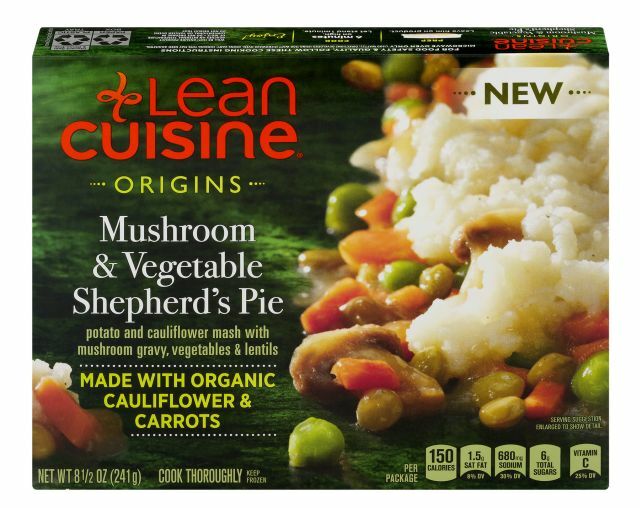 Lean Cuisine broadens their vegetarian selection with the introduction of their new Origins line. Lean Cuisine Origins features meatless entrees made with at least 70% organic ingredients and also includes two vegan options. 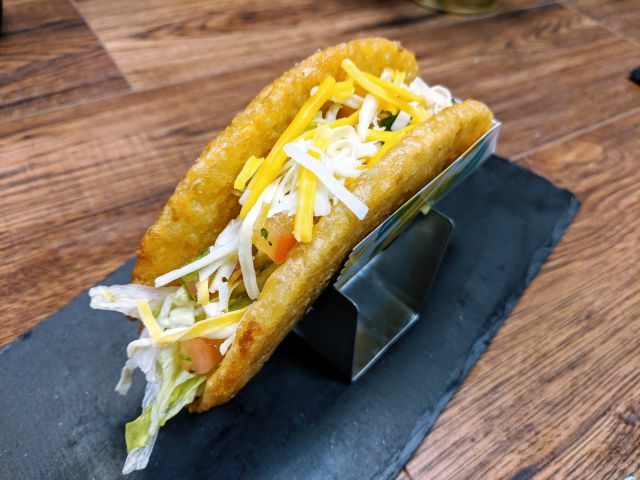 The selection includes seven new recipes plus seven updated entrees taken from the Lean Cuisine Marketplace line. - Coconut Chickpea Curry (vegan and gluten-free) - Organic chickpeas, juicy organic tomatoes, and long-grain brown rice in a Malaysian-style coconut curry sauce. - Farmer's Market Pizza - Organic crust topped with organic mozzarella cheese, organic tomatoes, kale, mushrooms, and red peppers. - Linguine with Ricotta & Spinach Meatless Meatballs - "Meatballs" made with organic ricotta cheese, and spinach, tossed in organic linguine with a light tomato vegetable sauce. - Mushroom & Vegetable Shepherd's Pie - Peas, carrots and lentils mixed with creamy potatoes and smooth cauliflower mash in a savory mushroom gravy. - Sicilian-Style Pesto with Lentil Pasta - Organic lentil penne pasta with roasted red peppers, yellow carrots and spinach, tossed in a savory Sicilian-style pesto sauce with chopped tomato and vegetables. - Tuscan-Style Vegetable Lasagna - Organic pasta layered with ricotta cheese, mushrooms, kale, and bell peppers in a chunky organic tomato sauce.